Your website is important to your branding. Let’s face it: when you are a virtual business (or even if you are a real-world business) that is online, you need to be very conscious of your website. So, even if you have a website, you need to carefully analyze how it is working from both a practical and technical level. While at the same time, making sure it’s built on a powerful platform that has the ability to scale and be customized over time. The first step in improving your website is to analyze and evaluate how your site is currently doing. Look at the bounce rate and see how many people are leaving your site without taking action. Look at your design and check your Google Analytics account to test this. It would be wise to test the individual aspects of your page to see which ones are working best. Remember that the first thing that people see when they go to your page is your overall design. While the design is not the same as web development in general, it is an important part of the impression that people get about your website. It needs to have an attractive and professional appearance so that people will respond to it effectively. The navigation of your website is important to guarantee that people can maneuver your site quickly and efficiently. There are many different ways to set up your navigation. You could put it at the top of the page, the side, or the bottom. You may want to do some research to see what is recommended before designing your navigation. If the purpose of your website is to make sales or to increase your leads base, you need to include a “call to action” on your website. Having a video above your call to action may help you to increase the likelihood of responses by your visitors. Research shows that the use of video within your web page will increase your engagement as well as the number of clicks and sales. 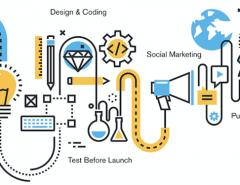 The key to effective marketing within your website is to combine the best elements of your design and content including media, social media, graphics, and other aspects. One way you can do this is to look back at your Google Analytics experiments to see which aspects people responded to. If you have never done a Google Analytics experiment on your website, you may want to consider doing that. This will give you more specific insight as to how the various aspects of your website are faring with your target groups. 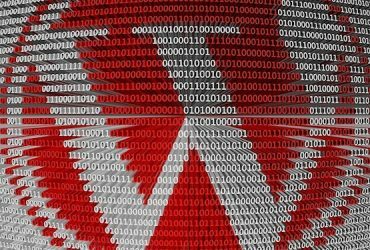 If you use WordPress or other platforms for your website, you may struggle with knowing how to incorporate your WordPress site within a more polished and professional design. 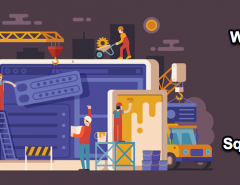 Look for a web design company that knows how to keep your WordPress site working in the way you prefer while incorporating the best of other technologies to improve the functionality and look of your site. 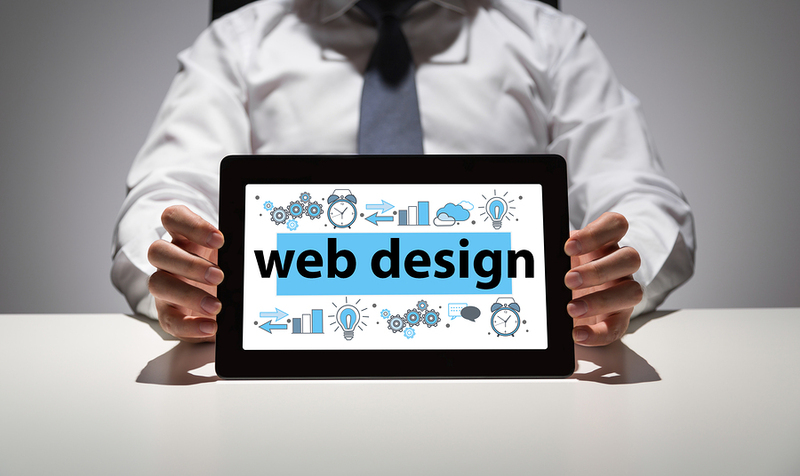 When it comes to hiring a web design firm, it is important to consider all of the above elements first. Then consider what your goals are regarding your website over the long term. 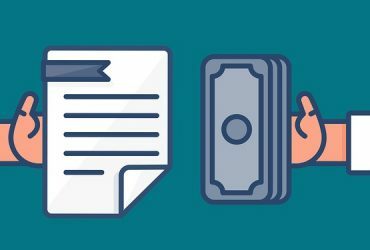 Do you want to sell off of your website? Do you want to promote your ideologies? 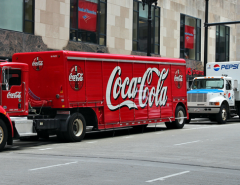 Tell people about your brand and get more leads? Think about what your primary goal is regarding the web design that you want to do. Perhaps you only need to spruce up your page or to improve what you are doing already. The visual element of a web design is critical in promoting the impression you want to project to your visitors. Look for a web design firm that can create the kind of design that you want. Creating effective video and animation within your page is an important aspect of creating a website. 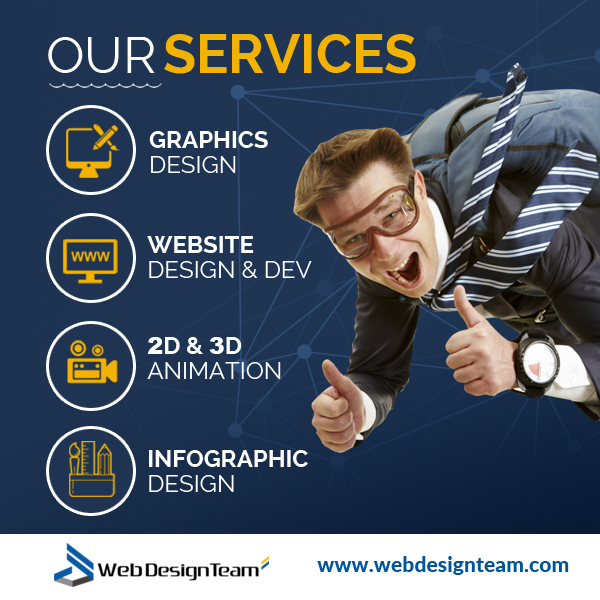 You need to choose a web design firm that can create animated video, including 2D and 3D animations, and other multimedia that will enhance your website. Today’s business websites should include some of the cutting edge technologies that allow you to project your brand in a positive and professional way. Infographics are an effective way to communicate important information to your potential clients and viewers in an easy-to-read format. Find a web design firm that knows how to produce a dynamic infographic and other media that will engage your viewers and increase clicks and purchases. 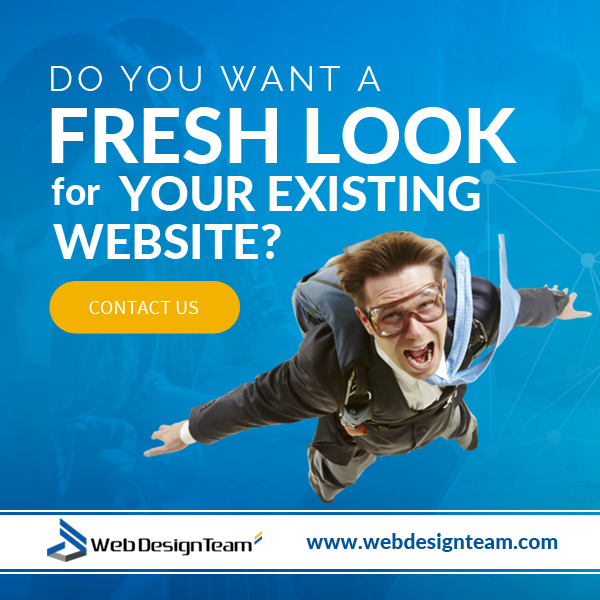 At WebDesignTeam.com, we are committed to creating the perfect web design for your business that does more than just get you on the internet. We know how your website is tied to your branding and we work to create a strong connection between your website and brand on the internet to your potential customers. We enjoy talking with online business owners and helping them increase their presence on the web. We have many years of collective experience that we are eager to put to work for you. Check out our portfolio and samples of work on our main website and feel free to contact us for more information. We are both technical and creative artists and engineers who understand all of the factors that make a great website. We also know how to create a site that will easily fit into any other platform that you want to use such as WordPress and many others. 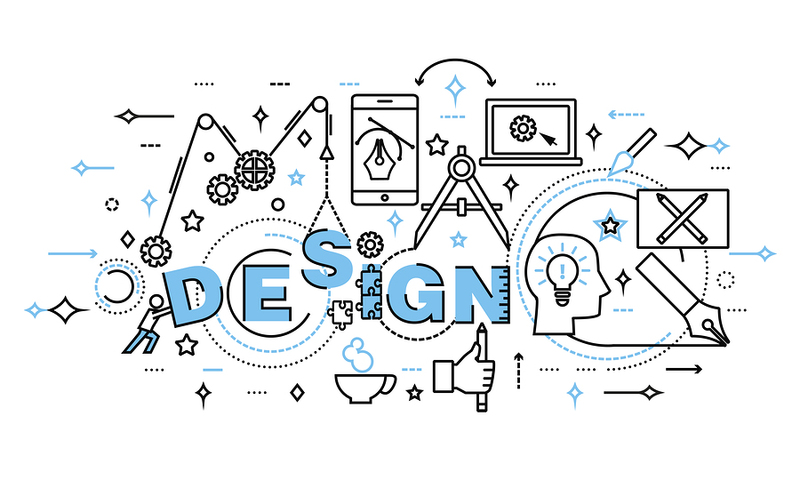 By having a robust design plan and going forward with this plan with a professional team of the professionals here at webdesignteam.com, you will create a higher level of impact among potential clients and improve your image and branding. Contact us to get started and let us show you how we can help you maximize your impact with a new or improved website using our great features and expertise! Next Article How Much Does it Cost to Hire a Professional Web Designer?